Let's face it  being a teen isn't easy. And if you're like a lot of other teens, you probably worry about getting good grades, fitting in with a certain crowd, or what the future will bring after high school. These are all completely normal worries, and signs that you are tuned in to your life and thinking about your goals. But what about chronic worrying  the kind that keeps you up at night. Sometimes worrying isn't helpful. In fact, it can get in the way of living your life! So, how can you start putting worry in its place before it takes up too much head space? 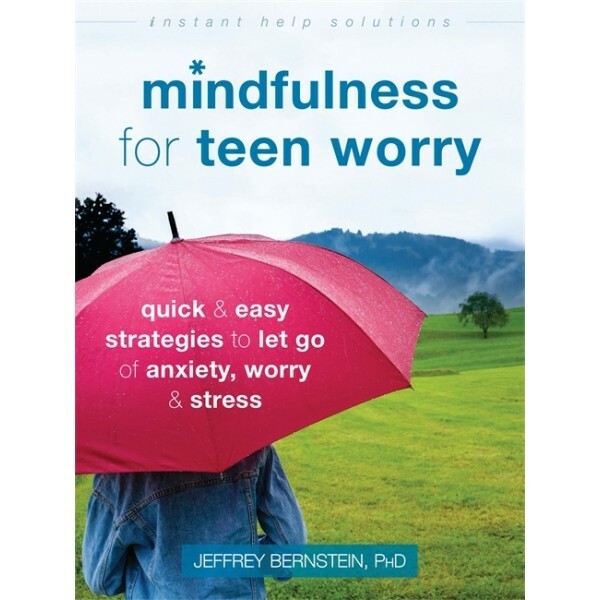 Mindfulness for Teen Worry will show you how living in the moment will dissolve worry and help you stay grounded in the here and now. 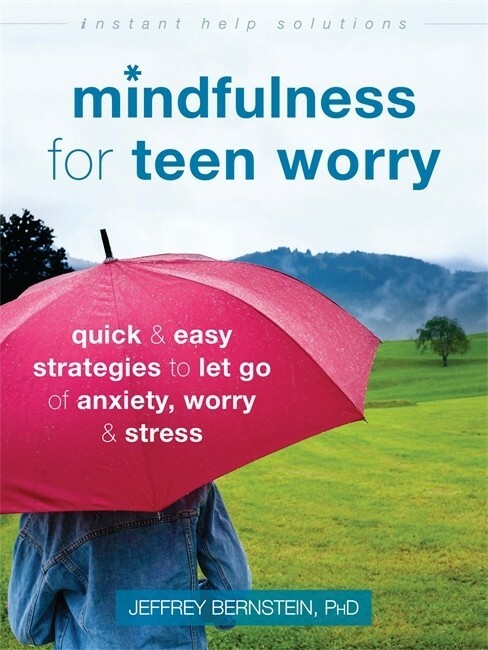 You'll learn powerful and easy-to-use mindfulness skills to manage the four most common worry struggles teens face: school pressure, coping with friendship and relationship problems, improving body image, and handling family conflicts. You'll discover why you worry and the long-term destructive impacts worry can have on your life. And most importantly, you'll be introduced to simple, effective techniques to help you become more mindful  like harnessing the power of the breath and how to relax your body in times of stress. If you struggle with worry or anxiety that gets in the way of being your best, this fun and friendly guide will help you maintain a mindful life in a frenzied world.